NEED A NEW PROFILE PIC? 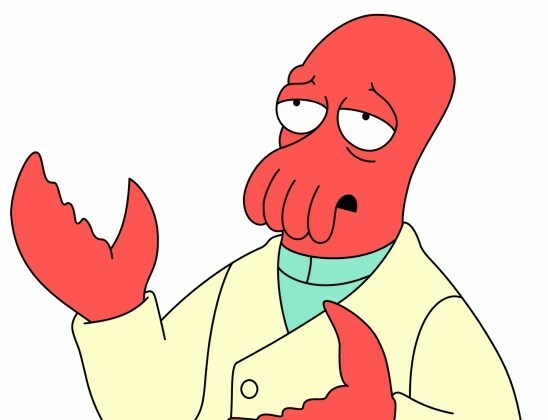 But you need a Doctor, so Zoidberg maybe? Playing co-op? need a buddy? Why not zoidberg? by MEDIC! Working on a new hero this weekend? need inspiration for a song? need a very special some-pony? need a new penn state coach?